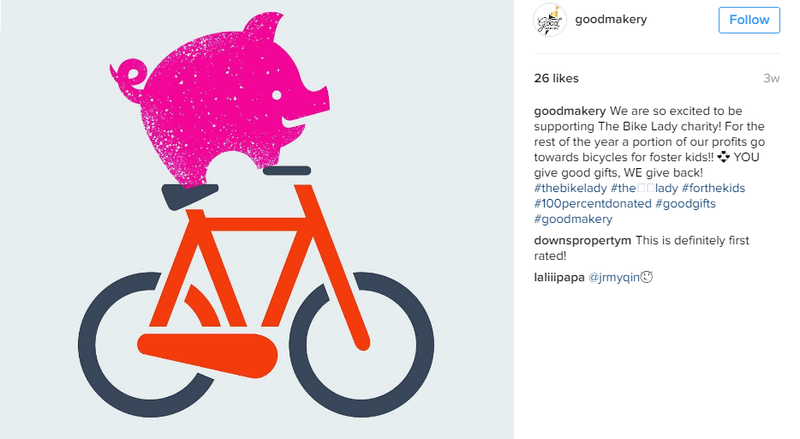 Recently, I’ve been helping a local Grandview small business called Good Makery with their marketing and I wanted to share two Instagram posts that I helped make. 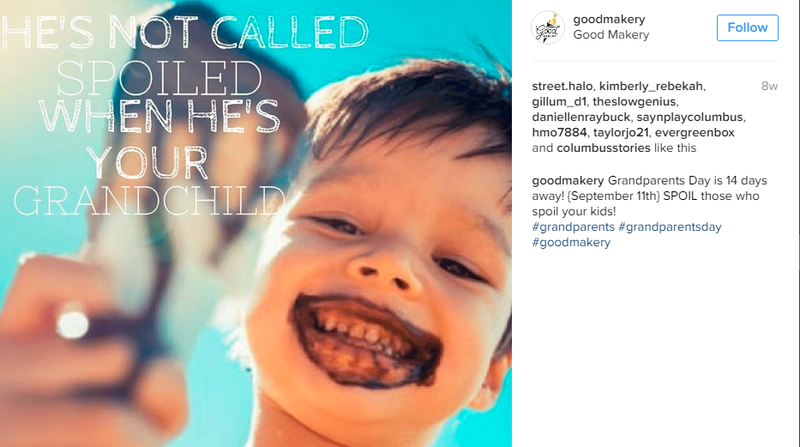 Leslie helped find this cute picture of a little boy with ice cream and I added the text using Canva. I made this image also using Canva and wrote the copy.